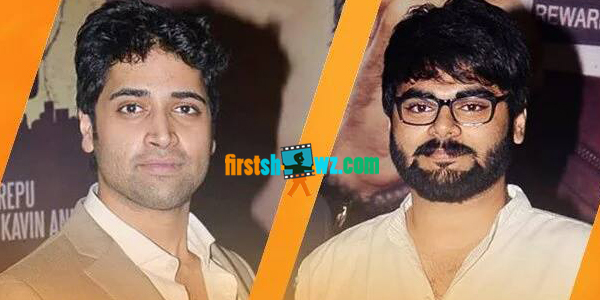 Everyone knows that the super hit film Kshanam has been running to packed houses all over. Producer PVP had to increase theaters in 3rd week to accommodate the demand. Recently, director Ravikanth was in his home town on a personal family trip. There he saw Kshanam playing at a major theater and decided to catch second show. He was however unable to get tickets even though it was for a night show, that to 3 weeks after release! When he requested the theater management to allow him to stand inside the theater and watch Kshanam, they informed that since Kshanam is an intense film where every minute counts, they are unwilling to disturb the audience in the middle of the show. The poor director ended up going back home disappointed but was extremely happy that such respect has been given to Kshanam from film lovers and theater owners alike. Such is the impact of Kshanam folks!